How Do You Define A Successful Business? A successful business is one that knows when to reinvent itself. A few months ago, I was fortunate to attend the 3PL Summit in Atlanta GA. As I have mentioned in a previous article, the conference was focused around two main points: disruption and a 2-year cycle. The Logistics Industry is an ever-growing market built upon international trade. 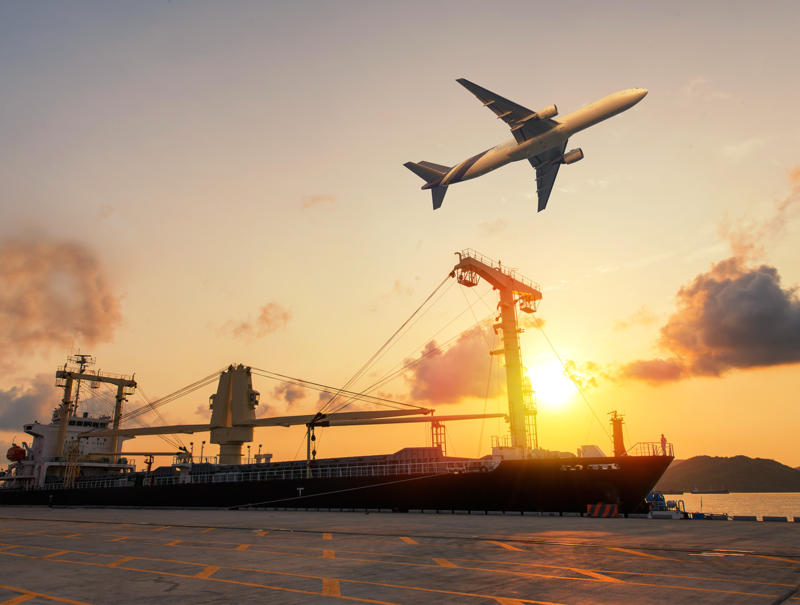 IATA (International Air Transport Association), estimates that the value of international trade shipped by air in 2016 is roughly $5.5 Trillion with a growth of 3.6%. To put that number into perspective, you could buy 235 million Toyota Pruises with that much money.